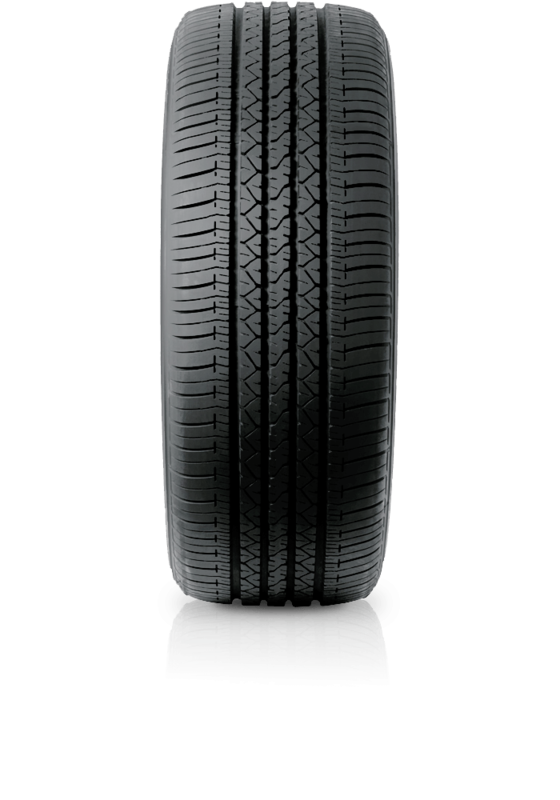 Bridgestone Dueler H/T D684 II is designed for highway use with 'sedan-like' comfort and excellent handling stability. Purchase 4 Bridgestone Dueler or Alenza tyres sized 17 inch or larger and receive an instant $100 cash back off invoice. Offer ends 30 April 2019. Bridgestone Dueler H/T D684 II is designed for highway use with 'sedan-like' comfort and excellent handling stability. The Dueler H/T D684 II is a tyre designed for highway use. A modern tread pattern gives excellent handling stability and 'sedan-like' comfort. The D684 II is fitted as original equipment and meets the stringent demands of these global vehicle manufacturers.